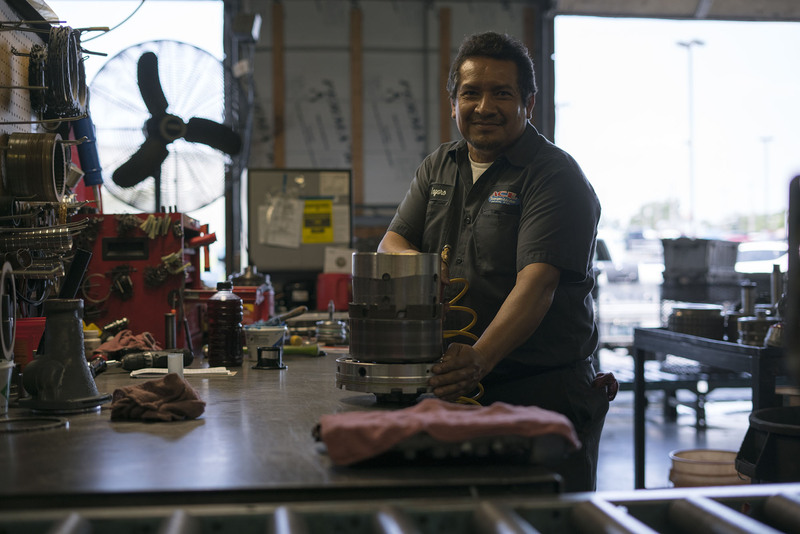 Thankfully, we carry a large selection of remanufactured computer controlled transmissions for ALL automatic vehicles. 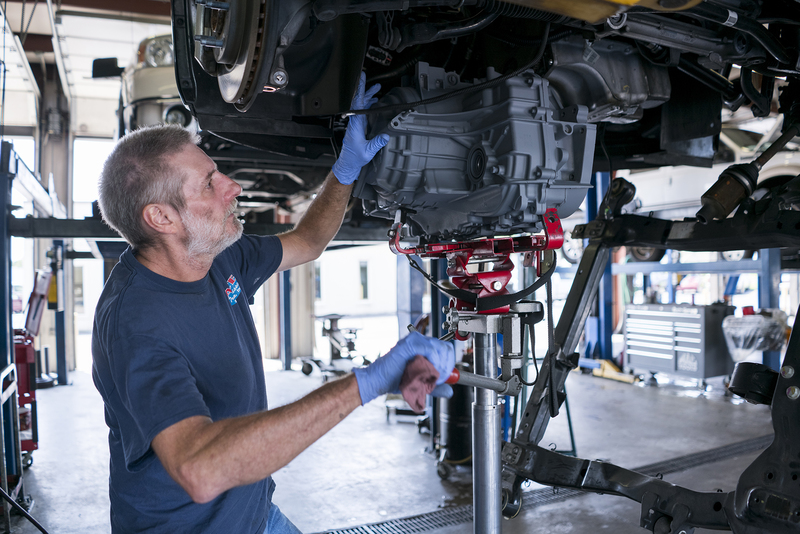 You may be leery about purchasing a remanufactured transmission, but don’t worry. 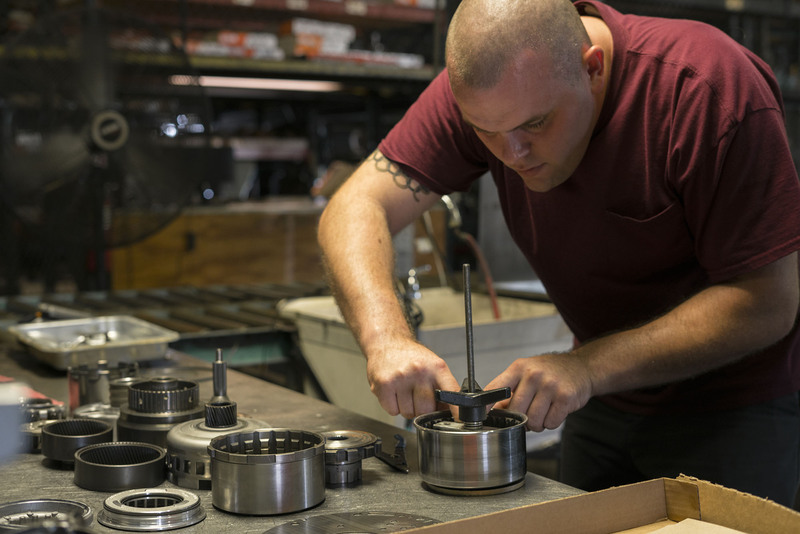 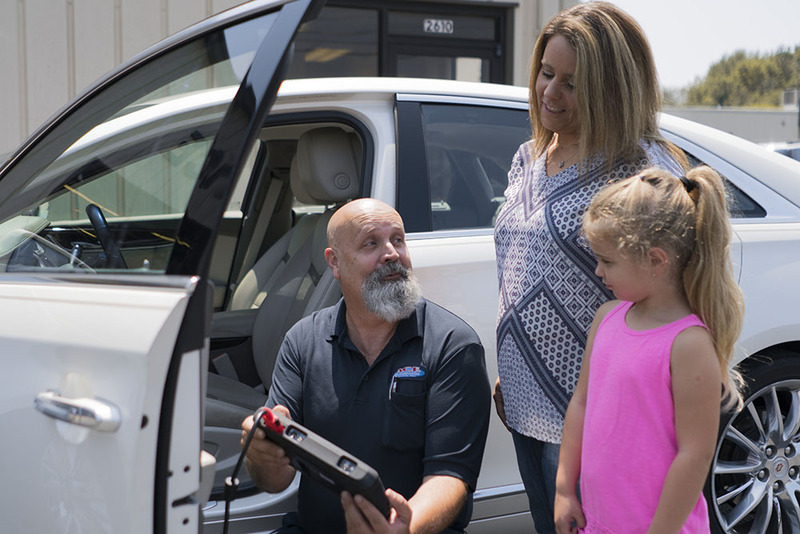 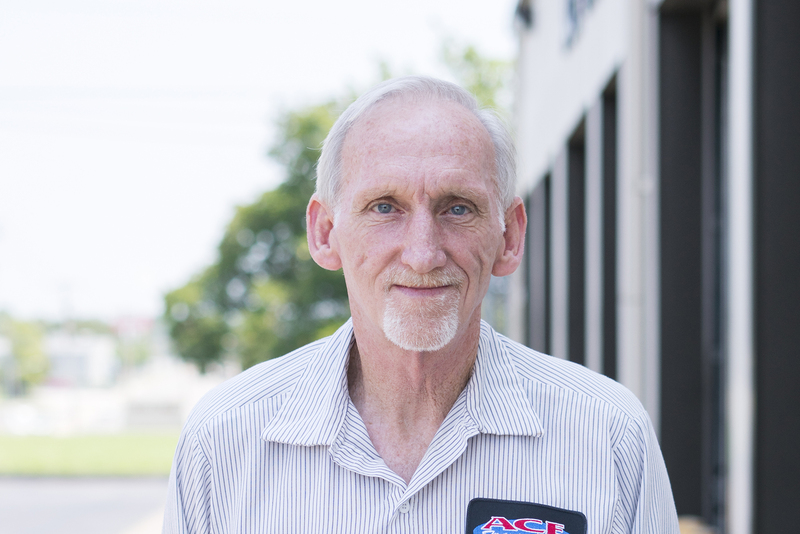 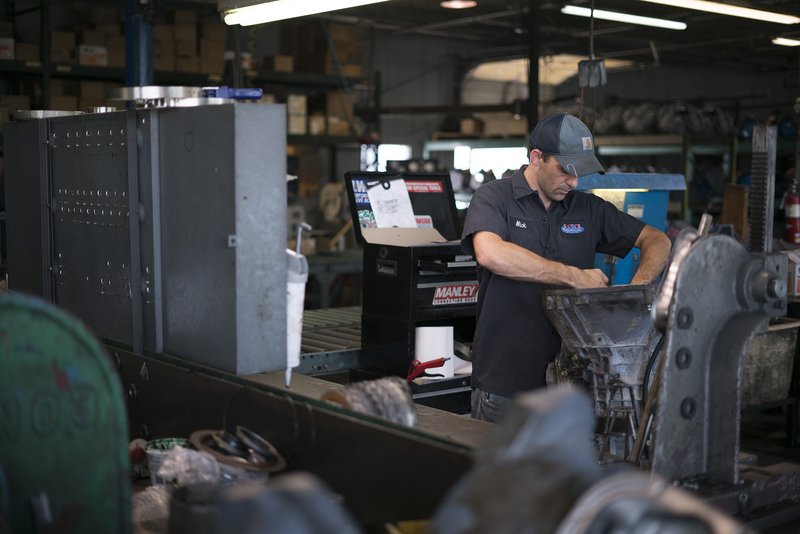 As the largest transmission-remanufacturing factory in Springfield, we have an experienced staff and the latest equipment to ensure our transmissions are of the highest quality. 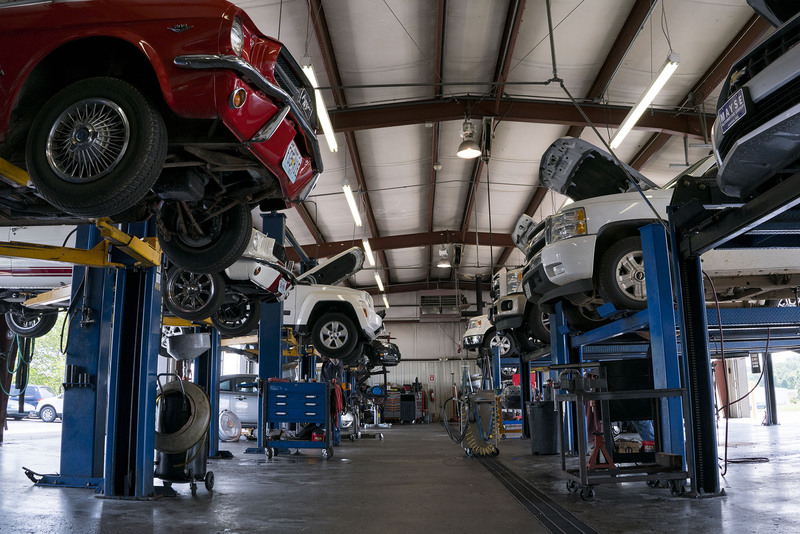 All transmissions are dyno-tested before leaving our facility, and we offer a written guarantee on all our work. 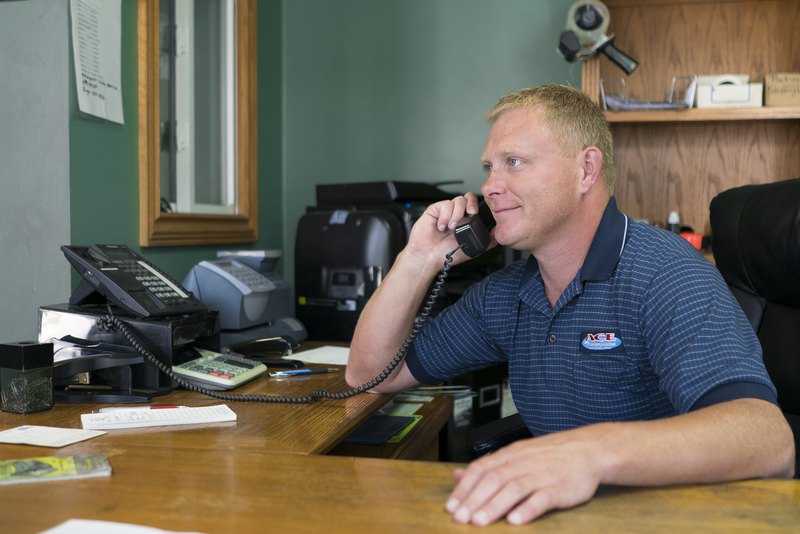 When you leave our shop we want you to know you have a trusted, quality product.